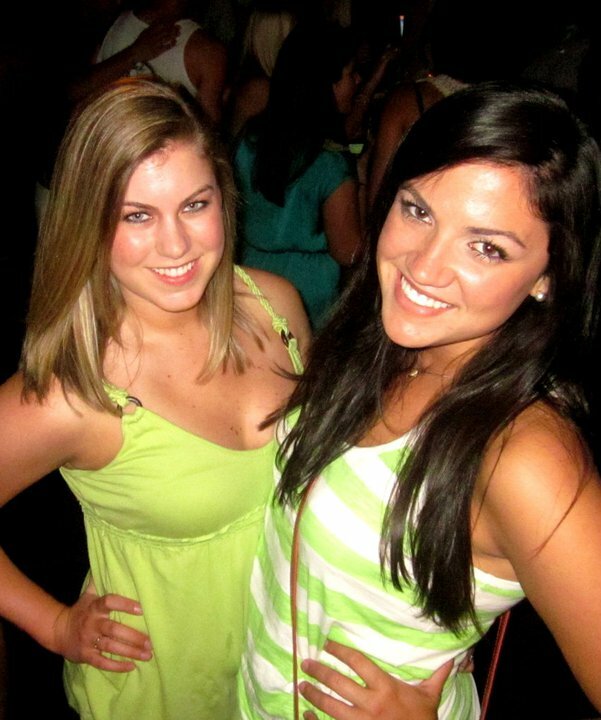 Sweet Southern Sophistication: Days of St Pattys Past..
Days of St Pattys Past..
St. Patrick's Day has always been something to celebrate, although I feel as though it has become a bigger and bigger holiday as years have passed. 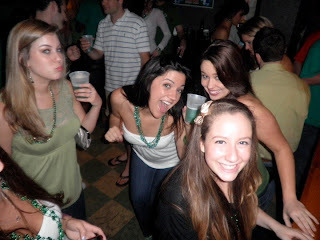 I decided to look up my past St. Patty's pictures and relive some fun memories. 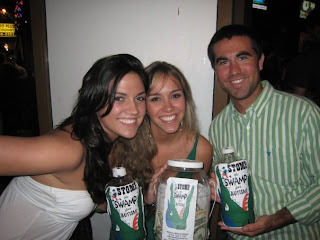 Raising money at an Irish bar for Stomp The Swamp for Autism. All smiles with these two sweethearts. It was a friends 21st birthday, we spent it at Grog! Clearly having an awesome time and possibly in the same shirt as the year before? Having a blast at Cantina. This is my best friend Juliana. We seem to love Irish holidays. 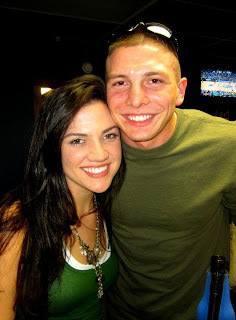 Neither of us are full blooded Irish. Hmmmmm. J and I in our very FIRST picture together. Spent St.Patty's at a birthday party for the twins. Then headed to a very UNirish bar for brews. This year was very special. J and I had a blast. We started at The Pub for Irish food and drinks. Ended up at a local bar with friends. Who knows where I will be next year, but I look forward to many more fun holidays with friends, family and my love. How was your St.Patrick's day? Full of green beer I hope!